Series Introduction: 2019. 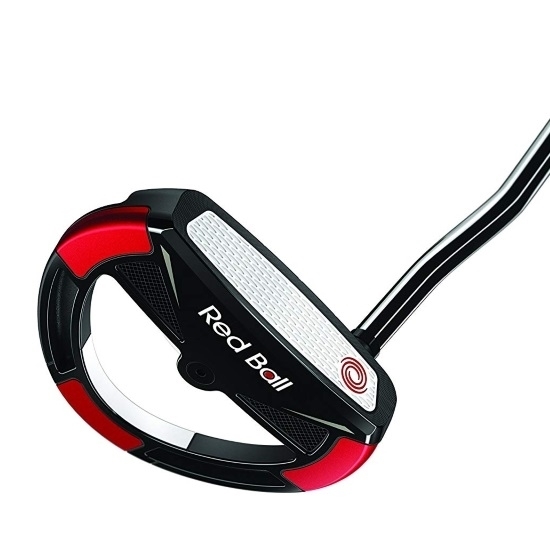 The new Odyssey Red Ball Putter was built to specifically address and improve on two things: proper set up and proper alignment. Having the right set up and alignment is crucial for any golfer and you’ll set yourself up to sink more putts with the Red Ball Putter.